D&D Tree and Landscaping is NY landscape planting company. 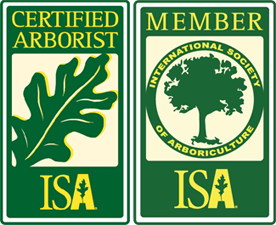 We are expert planters of trees, shrubs and all flora. 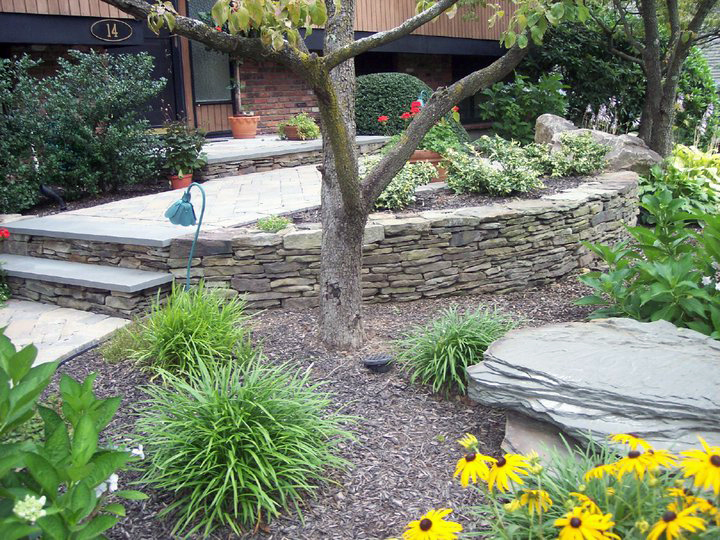 Whether as part of your overall landscape design, privacy, or for the well-being of your soil and property, our landscape and arbor specialists can help you. We only use nursery grown plants or large specimens we have removed from our client’s homes which have overgrown their spot. Our experience has taught us to put the right plant in the right spot. We don’t just pack plants into a tight area so it looks good right away. We pick appropriate plants to grow into the right place. D&D also serves Bergen County and Passaic County in northern NJ. Call us for a free estimate if you need a NJ planting expert. D&D can be reached at (845) 627-2555 or through the inquiry form on our contact page.